Sylvain Balestrieri worked with Vincent Thomas, and then at some of the most iconic workshops in London such as Andy’s Guitar and Graham Noden. 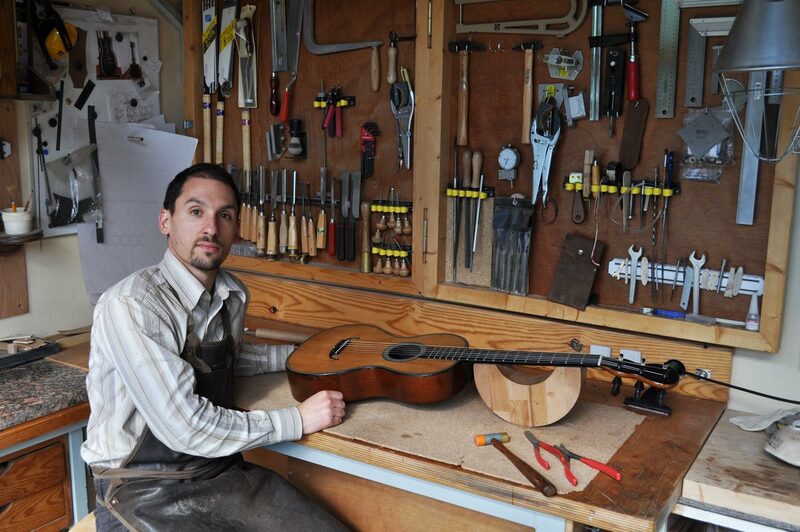 Guitars are restored with respect for the luthiers who created them. All adjustments are made with a vision to highlight the tonal qualities of the original sound. 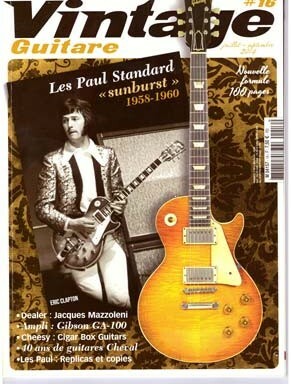 Louis Panormo is a major luthier in the history of the guitar. 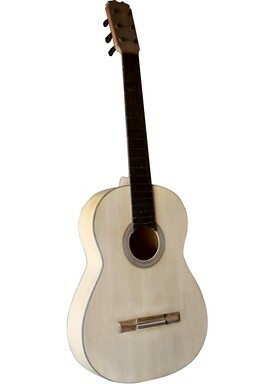 He was the luthier of note in the first half of the 20th century in London. 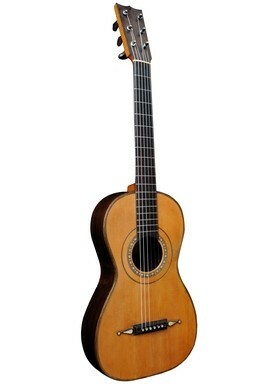 Fernando Sor as well as other virtuosos of the century played on his guitars. Catherina Josepha Pratten or ‘Lady Sidney Pratten’ (1821-1895), was an influential English guitarist from the middle of the 19th century. She had among other famous students, English Princess Louise Duchess of Argyll. 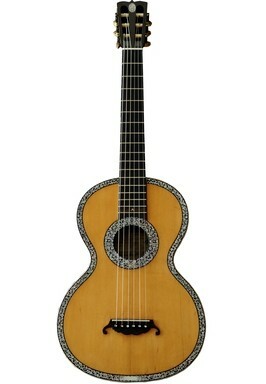 This guitar from 1865, dedicated to her, was originally sold by Boosey and son in London.